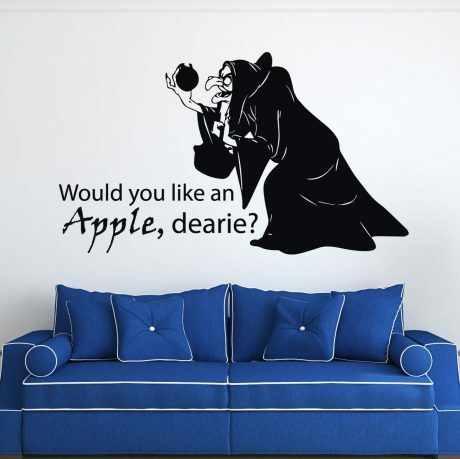 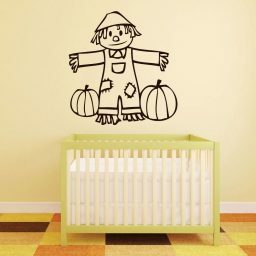 This Disney wall decal depicts the wicked queen from Snow White disguised as an old woman offering her the poisoned apple. This would be a great decoration around Halloween time. It would also be a good addition to any Disney lover’s collection of decor. 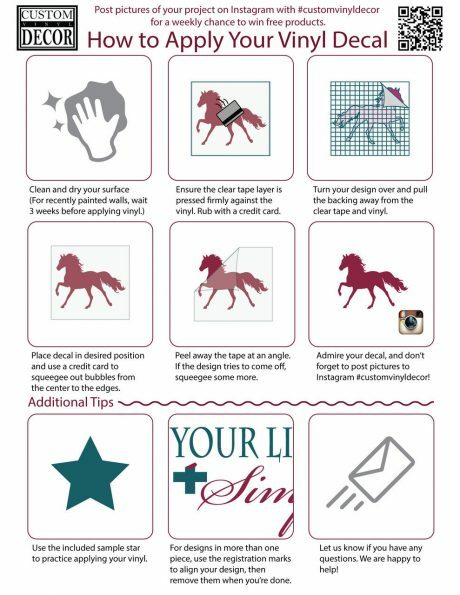 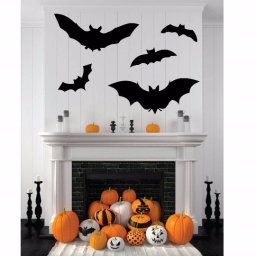 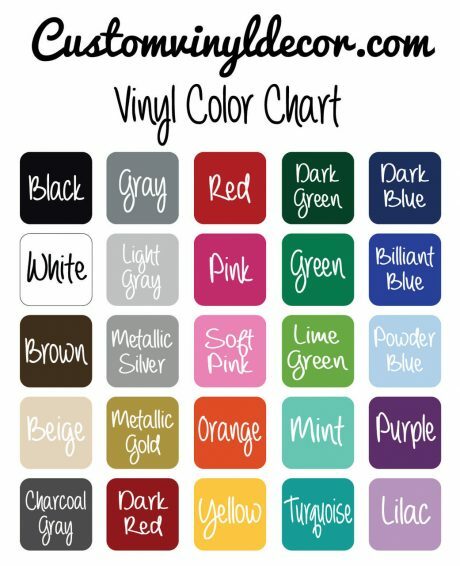 Bats – Halloween Decor – Fall Decor Vinyl Wall Decals. 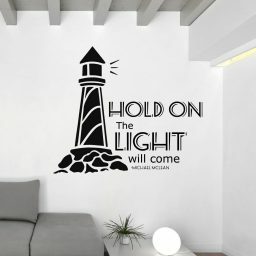 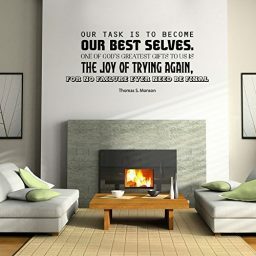 Song Lyrics Wall Decals - Michael McLean - Hold On the Light Will Come Bats - Halloween Decor - Fall Decor Vinyl Wall Decals.